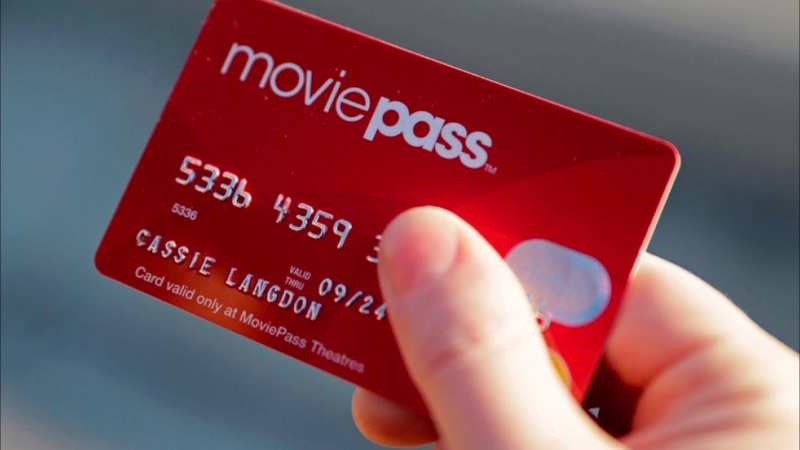 MoviePass, the company offering daily access to movies in theaters for $10 a month, couldn't afford to pay for those movie tickets on Thursday. The company works by charging customers a monthly fee and then reimbursing the cost of their tickets directly to theaters. MoviePass' parent company Helios and Matheson said they could not afford to pay for the tickets charged by MoviePass users on Thursday, resulting in a service outage. They borrowed $5-million on Friday to cover their costs. Stock in the company has continued to fall since news first broke that they were having difficulties making ends meet. The stock opened at $3.58 on Friday morning.